Nail Preps: Manicure, Pedicure and Health Hands and Toes.Do you want to give yourself a manicure? Want your nails to be stronger? Sick breaking brittle nails? Want to stock biting but need help? 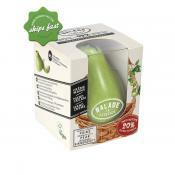 Want Hand or Feet care Packs? Looking For a Girly Gift? Need A New Emory Board or Nail File? 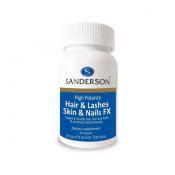 Pharmacy-NZ.com stocks top brands in nail care products including, Manicare, Sally Hanson, Maybelline, OPI, Miki.We have products to give you the perfect manicure, soft hands and feet, strong nails, to stop biting or to banish dry rough skin.Prices are Inclusive of GST (sales Tax). 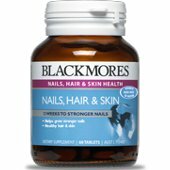 Blackmores Nail, Hair, Skin is an essential nutrients to support strong nails, + healthy hair + skin. Specially formulated with a high dose of biotin for extra support of fingernails that are prone to splitting, breaking or chipping.